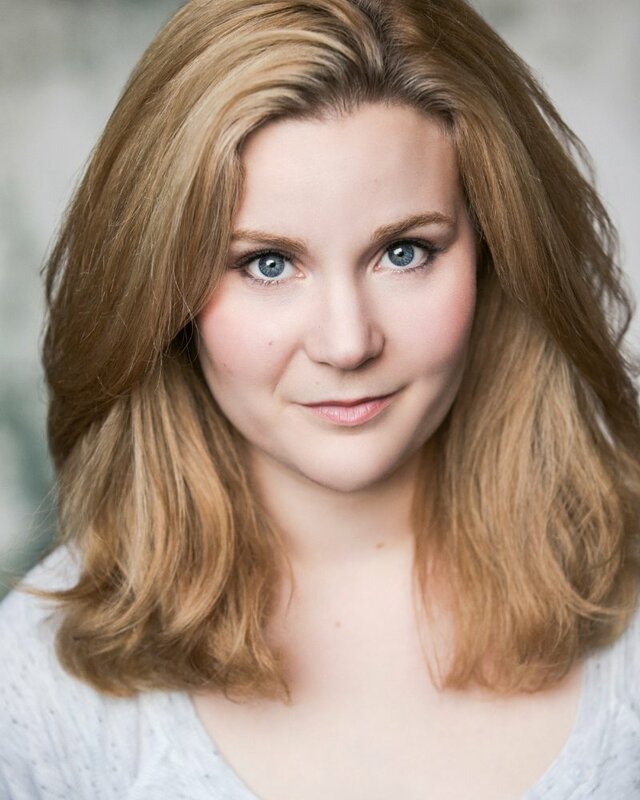 Prior to her high profile stint in the Michael Mayer directed London production of Funny Girl back in 2016, rising star Natasha J Barnes may not have been a household name, but there’s a good chance that London based musical theatre fans had already encountered the actor. Having made her West End debut in the relatively short-lived London production of Spring Awakening, also directed by Mayer, Barnes’ previous musical theatre credits included Heather in American Idiot at the Arts Theatre and Svetlana in Chess at the Union Theatre. ‘I did every school play, local poetry competitions, anything I could get my hands on’ the actress expresses, explaining how her love of performing began at a young age. ‘The passion grew from there really, into Theatre studies a-levels, NYMT, YMT and open auditions. An open audition is how I booked Spring Awakening’. 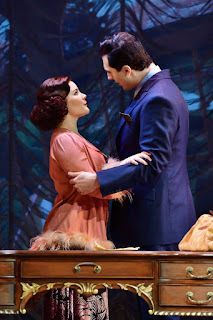 It’s been 6 years since the fateful audition which catapulted Barnes into a professional career in the theatre, and now she is starring as Fanny Brice on many of the stops during Funny Girl's UK tour, sharing the role equally with actor Sheridan Smith. Musical theatre aficionados are undoubtedly aware of how iconic the role of Fanny Brice is. Originated by superstar Barbra Streisand in both the 1963 Broadway production of Funny Girl, and revered 1968 big screen adaptation, the self-professed “greatest star” is a plucky protagonist like no other. ‘Barbra Streisand is a masterclass. Her voice has so many colours and the way she uses the dialogue and music is fascinating to me’ says Barnes who, like so many performers and fans alike, describes herself as ‘a massive fan’ of the 1968 film which introduced mass audiences to songs such as I’m The Greatest Star, Don’t Rain on My Parade, and People, the latter being Barnes’ favourite song in the show. ‘I love singing that song. It's a simple moment but such a defining, human part of the story’ she says of the song, which has become something of a musical theatre staple. In fact, the role of Fanny Brice has topped the dream role list of many a musical theatre performer, whether aspiring or accomplished. The character's life is filled with hope and joy, but besieged with tragedy and heartbreak too. Such an interesting journey, accompanied by Jule Styne and Bob Merrill’s music and lyrics, makes Brice a fascinating powerhouse of a role. ‘I still have moments during the show where somewhere behind the character I light up singing those melodies’ Barnes reveals. It’s clear that despite the vocal and emotional demands of the show, as well as the logistics of touring, Barnes is having a great time working on the Funny Girl tour. Describing the touring experience, she says ‘the audiences are different at each venue, they bring a flavour of the community and culture in with them and relate to different parts of the show in different ways. It's always a fresh feeling stepping out onto the stage’. And as if she wasn’t busy enough already, her debut album, which Barnes describes as ‘very personal’ and ‘a step away from musical theatre’, is due to be released in September 2017 as well.